Voting is undertaken over 12 Days. Voting is undertaken through FaceBook targeting of Brides and Brides to Be in each region. Businesses will be advised by email of the pending Brides Choice Awards for their region one (1) week before voting is launched to contact their Brides to ask them to vote. To be a FINALIST a business must get a minimum of 20 points with a maximum of 20 potential FINALISTS for some categories. There will be awarded TOP 10, TOP 5, Highly Commended and WINNER where practical. The business with the Highest VOTE. Requires a minimum of 6 Finalists or voting points total same for businesses in same category. Requires a minimum of 10 Finalists per category. Requires a minimum of 20 Finalists per category. Depending on the Region, Wedding Categories will vary, you wouldn’t have Surf Clubs in Central West NSW for instance. 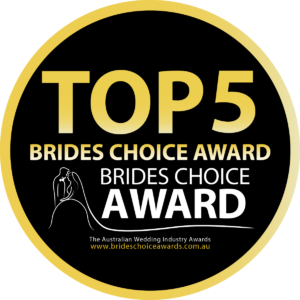 The Judging of Brides Choice WINNERS, Highly Commended, Top5, Top 10 is undertaken by an independent arbitrator to ensure fairness and regularity. All votes are collated and sorted into categories. 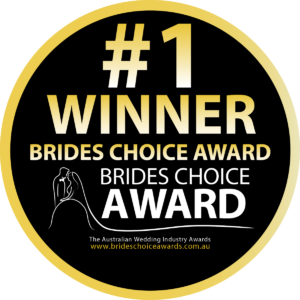 If a business is not known, they are researched to ensure that they are from the region of the Brides Choice Awards. 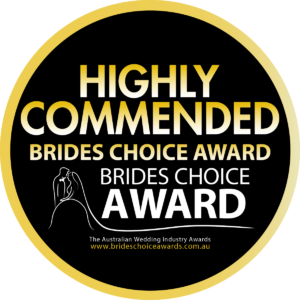 Finalists are notified to Brides Choice Awards who in turn contacts businesses identifying that they are a Finalist in their specific category and invited to attend the Brides Choice Awards Gala Cocktail Evening.